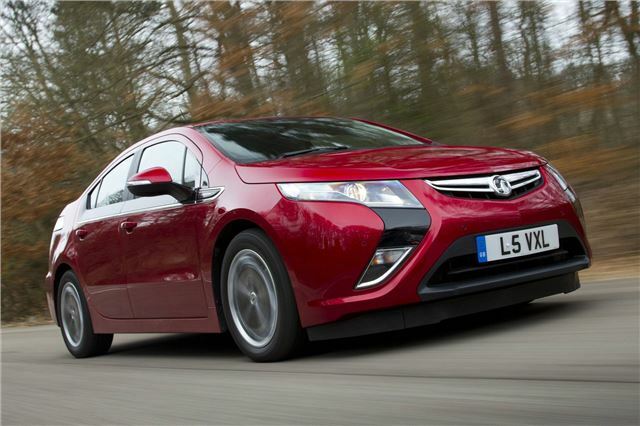 The Vauxhall Ampera was ahead of its time when it was launched in 2012. The first plug-in hybrid car on sale in the UK, it boasted an electric range of up to 40 miles before its petrol engine kicked in. It didn't sell in huge numbers and was eventually axed in 2015. There are a number available secondhand, however - with our £15,000 budget getting you a late model with low mileage.